Even rapers get away with less than 1-2 years. Though this comparison is odd. Literally just a competitive ban from Valve sponsored events. 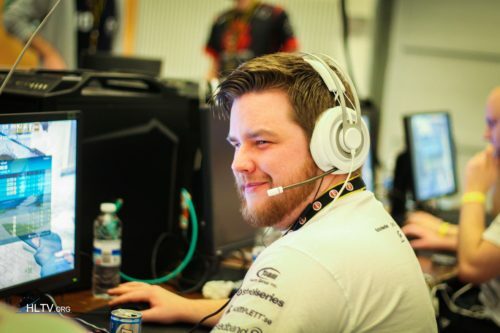 JW, f0rest, Get_Right, dennis and pronax . Don't ask me. Insider knowledge from someone. +1 There is a lot of talk in Finland about removing Swedish as a mandatory class. You can also study German in most schools beginning from 4th grade.